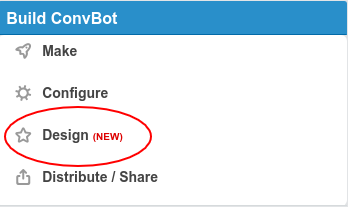 From the side menu on the Bot's page, click on Design. This will show the design editing view. 2. 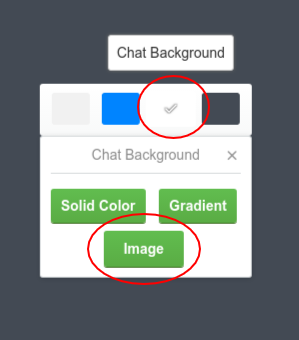 Click on the 3rd option on the Color Palette, which says Chat Background. 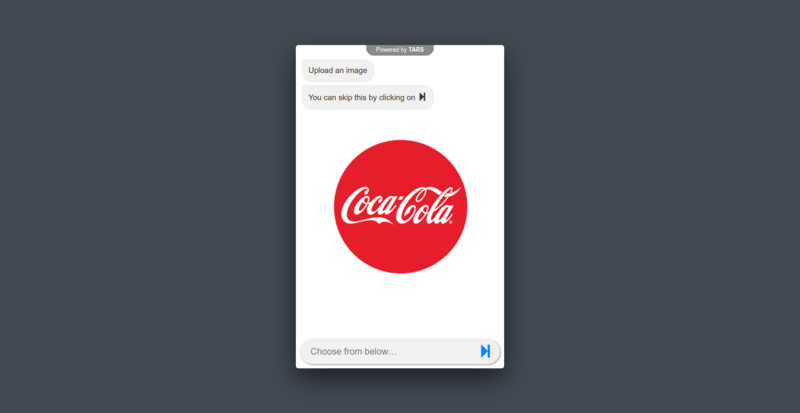 It will show you options to choose Color, Gradient or Image. 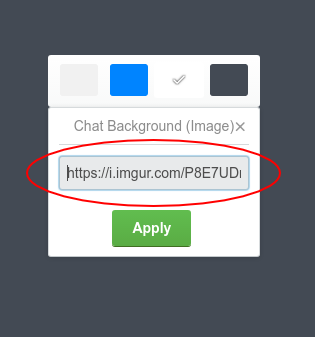 Click on the Image option. 4. Optionally, you can click on the same button, to Change Fitting of the Image, to one of the 3 possible ways. 5. Once you are happy, make sure to hit the Save Button at the bottom. That's it. You can do that same thing with the Page Background, by choosing the 4th option on the Color Palette, which says Page Background. Page Background is visible on Desktop, Laptop and Tablet Devices. Now there are some Best Practices around choosing the right image, in terms of Image Size and Dimensions. We will write more about that and link it here. But for now go crazy and try out different things.